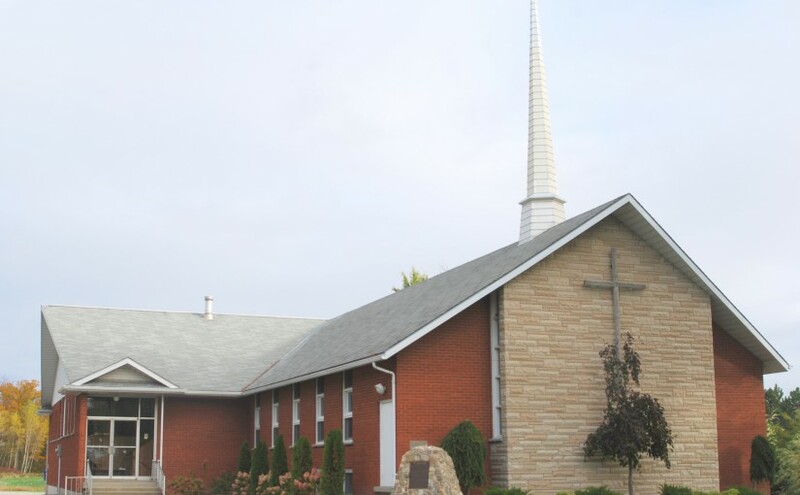 Faith Centennial United Church is a Christ-centered community of faith, in the village of Selkirk, Ontario. Through worship, study and fellowship, we seek to grow in discipleship to Jesus, and to invite others to join us in the adventure of faith. We are a community made up of folks from a wide range of ages and stages, striving to be faithful together. Our Sunday worship services are at 11a.m., all year. We celebrate Communion on the second Sunday of the month, and believe that the table is open to everyone, at Christ’s invitation. We have weekly Adult Sunday School at 10a.m., and Children Sunday School and Nursery care during the worship service. Everyone is welcome to join us for worship, and stay for a coffee & fellowship afterwards!